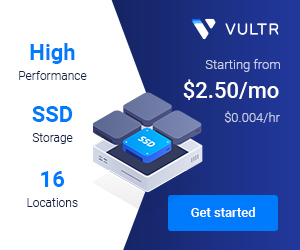 ‎HostDare offer some special OpenVZ VPS, 1G/RAM 50GB/HDD only $1.99/month, 6144MB/RAM 200GB/HDD only $6/month. 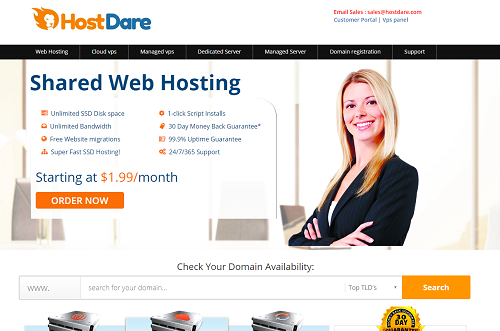 All ‎HostDare server nodes comes with 1000 mbps uplink,while individual cloud servers are limited at 300 mbps. Payment is accepted via PayPal, bitcoin ,Alipay .